It's happening for an entire month! (SPOT.ph) In January 2016, Japanese food giant Tokyo Tokyo made tempura fans happy by declaring a National Tempura Day, bringing down the price of their prawn tempura add-on from P50 to P25. The promo proved to be such a huge hit that for 2017, Tokyo Tokyo has decided to extend it to an entire month! 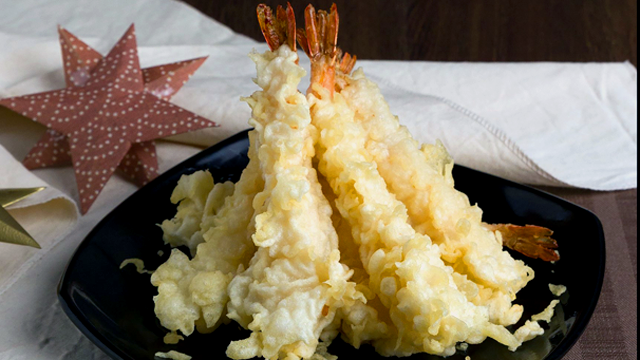 In January, you can score prawn tempura at half-price every Thursday of the month. 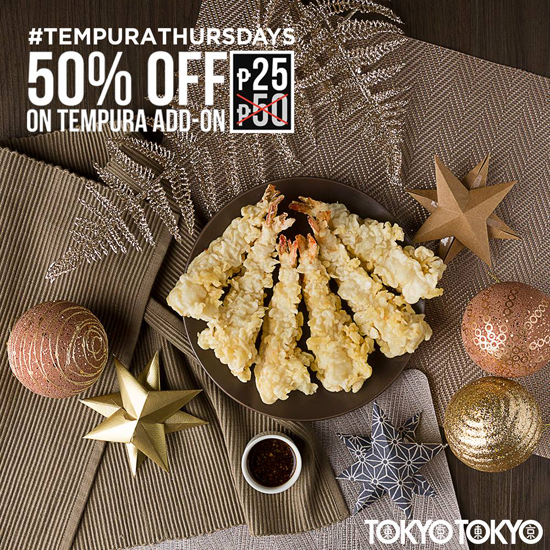 Dubbing the event, #TempuraThursdays, Tokyo Tokyo is offering a 50% off discount on prawn tempura add-ons starting January 5 then on January 12, 19, and 26. 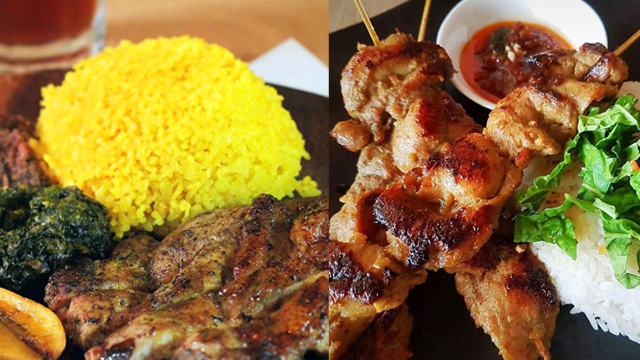 At only P25 per piece, you can totally go all out in ordering the crisp golden fried goodies, which are perfect with a donburi and their signature red iced tea. 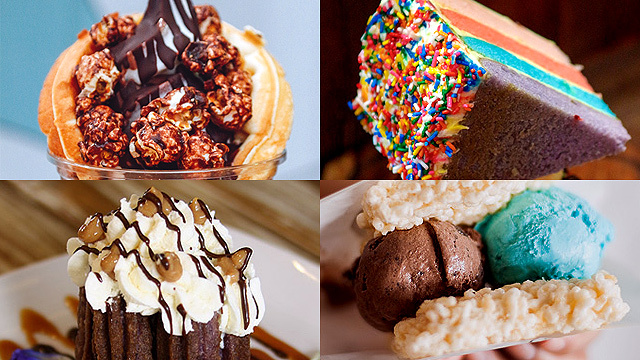 Now that's something to look forward to.